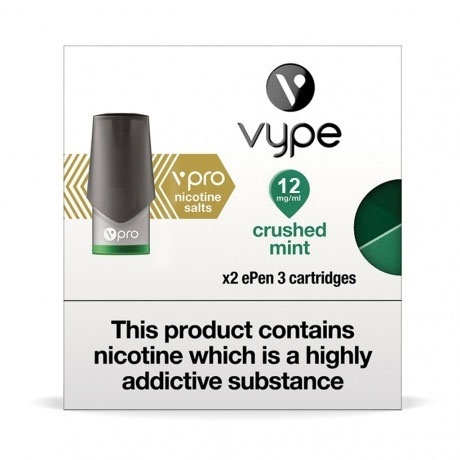 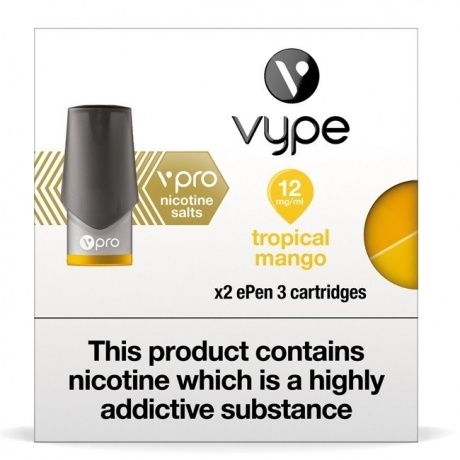 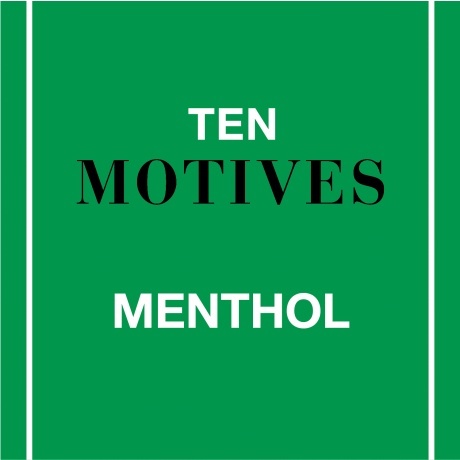 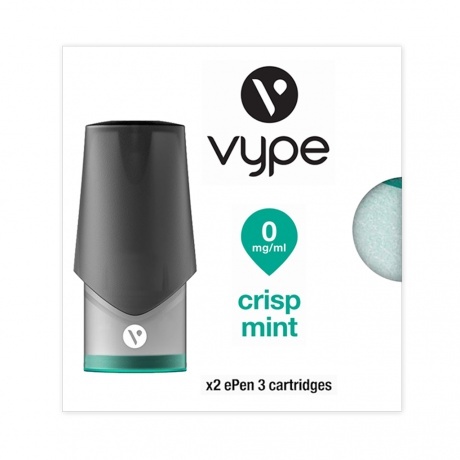 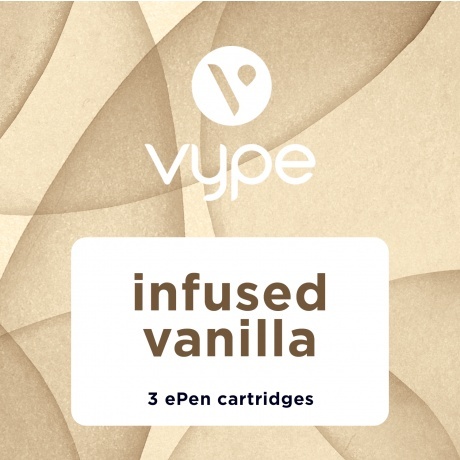 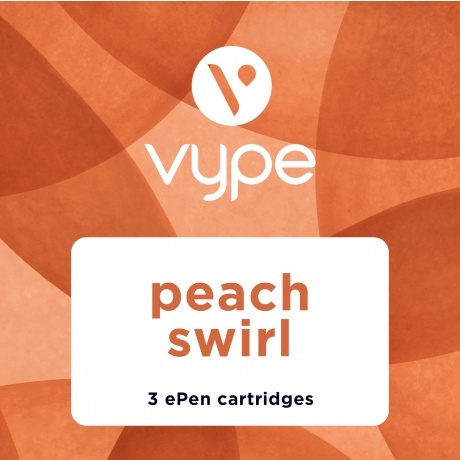 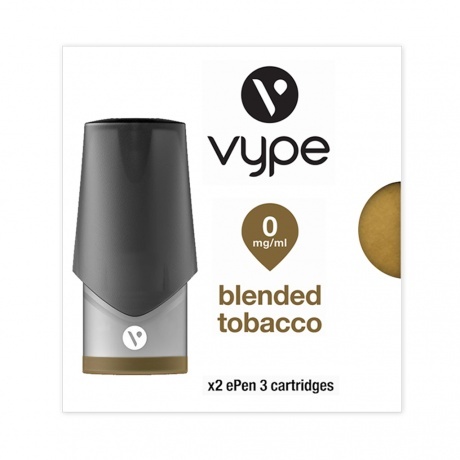 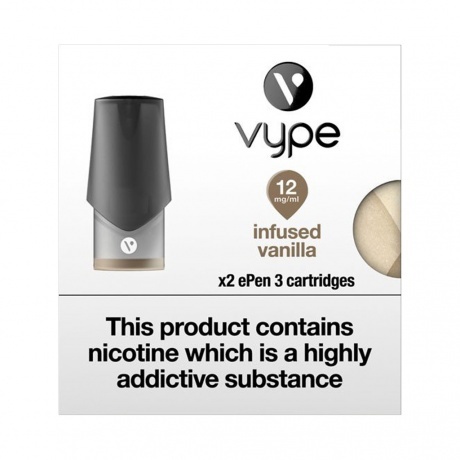 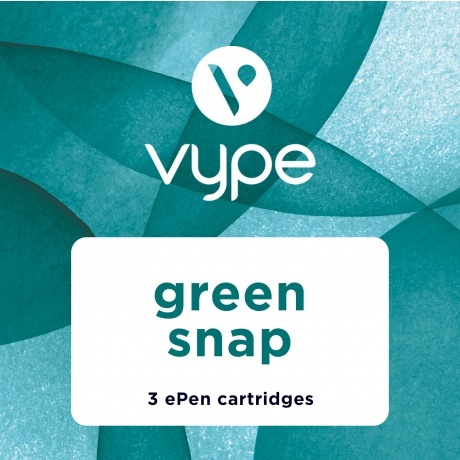 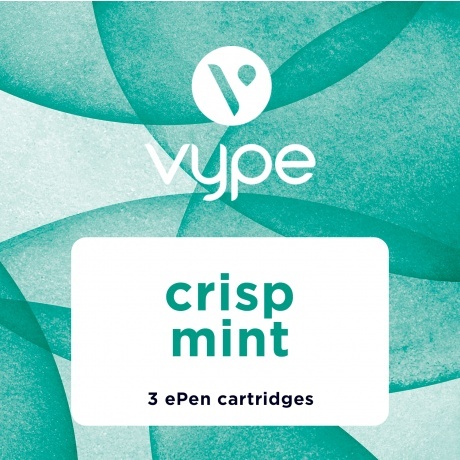 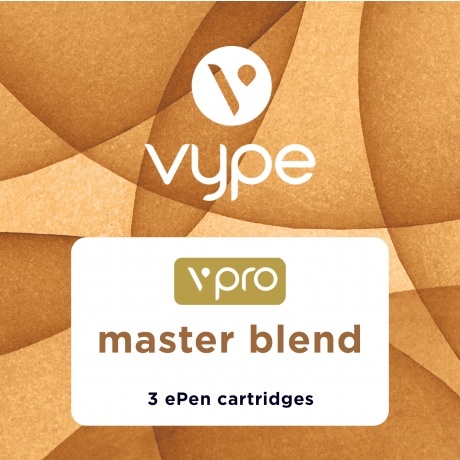 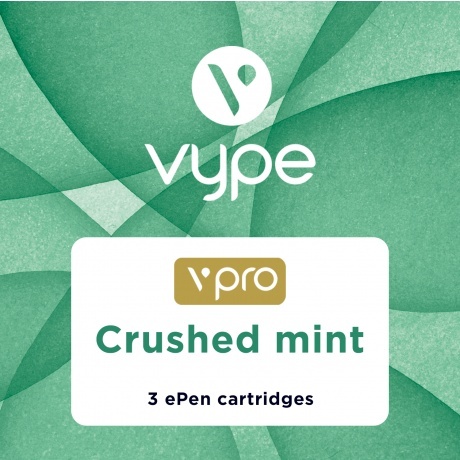 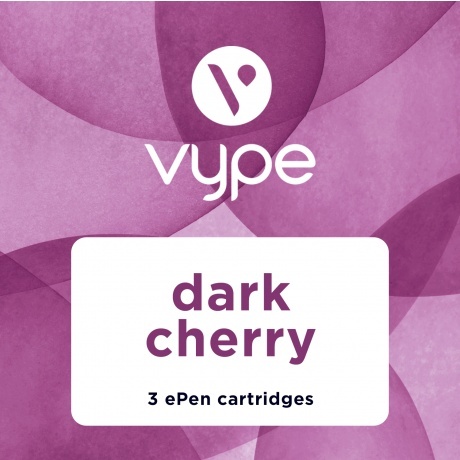 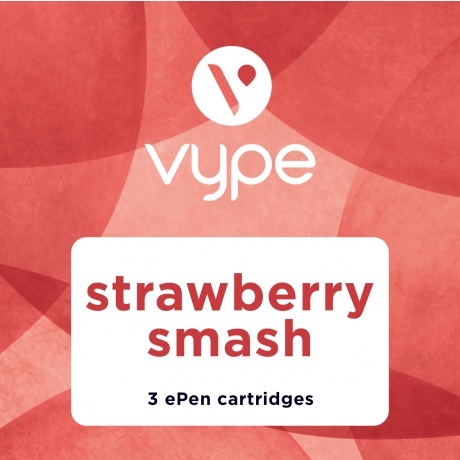 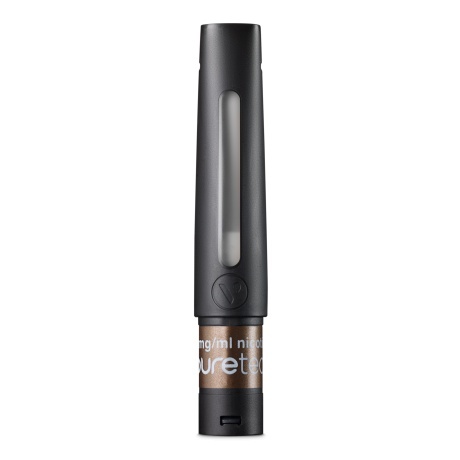 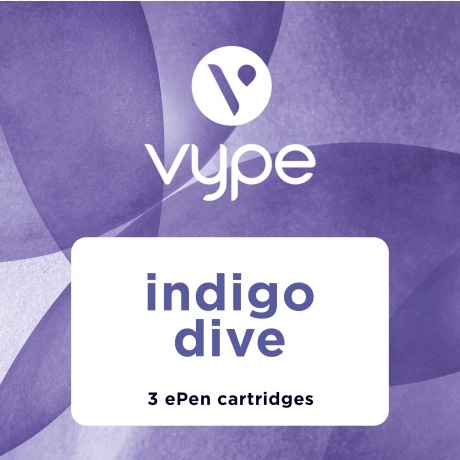 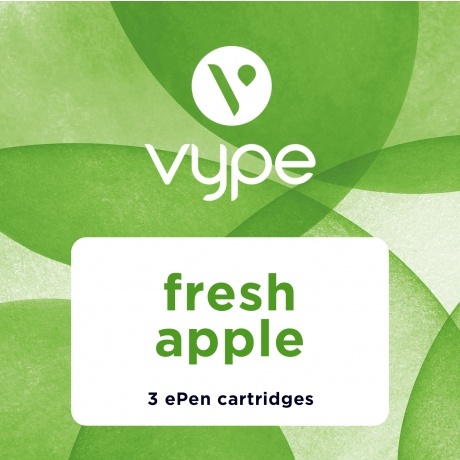 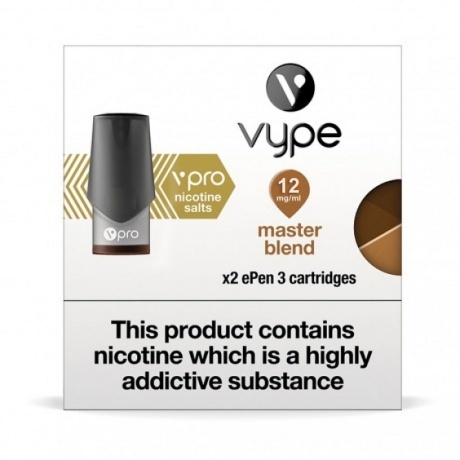 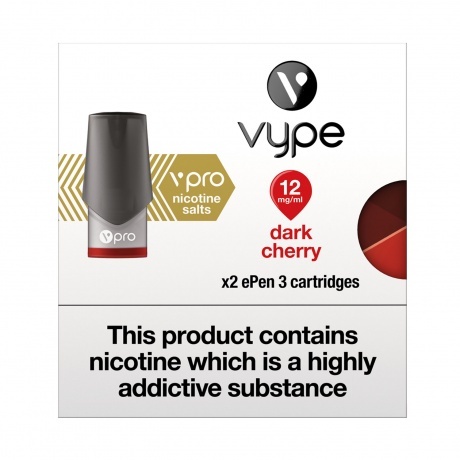 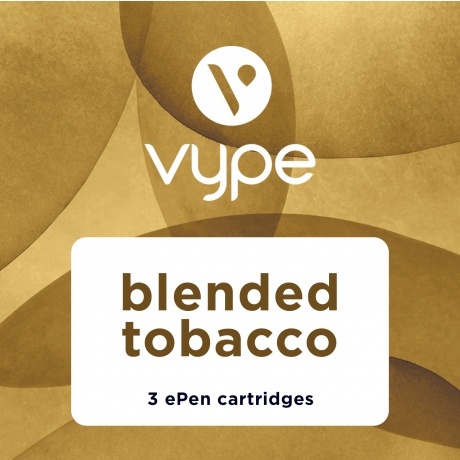 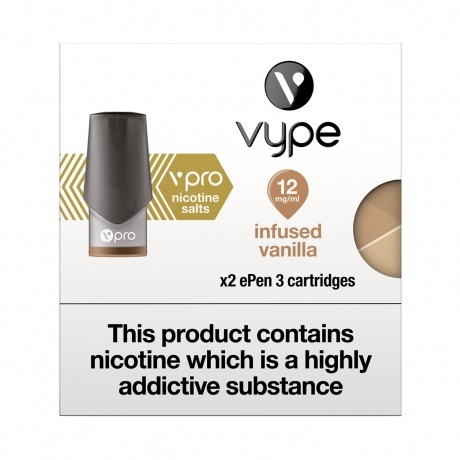 Pre-filled and ready to go e-cigarette refills across our range of brands. Why not opt for maximum convenience and minimal fuss with these easy to use refills for our basic range of e-cig devices, representing excellent value and reliable performance. Changing to an e-cigarette couldn’t be simpler. 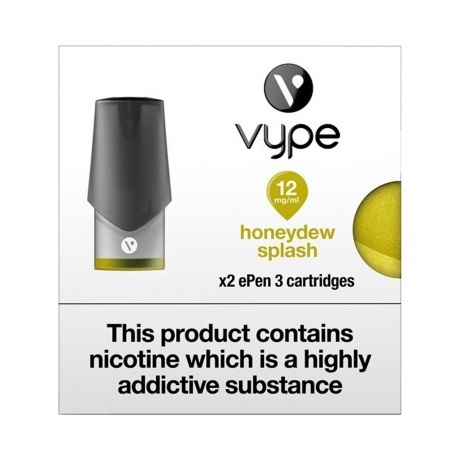 Happy Vaping!